DBC always hire the best people for the job. 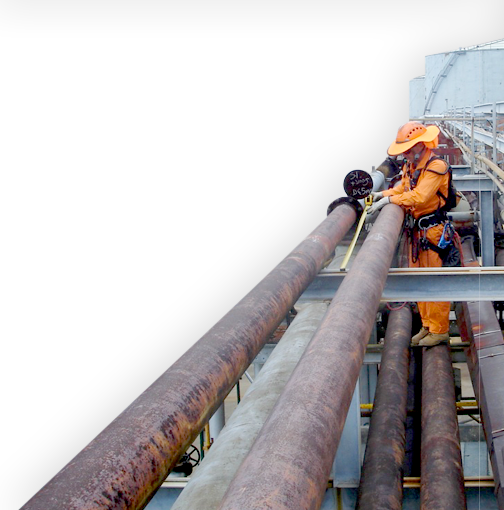 Our team includes trades qualified welders, plumbers, mechanical fitters, riggers, scaffolders, coatings specialists and more. DBC are proud of our employees, they represent our company and demonstrate a positive attitude and professional behaviour at all times. In return, DBC promises a rewarding work environment with opportunities for advancement and development. 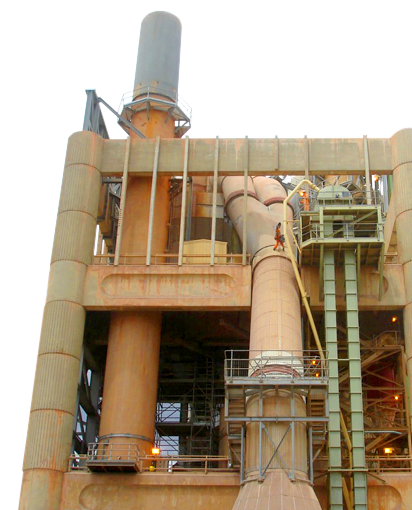 To be considered, you will preferably have some industrial maintenance experience. 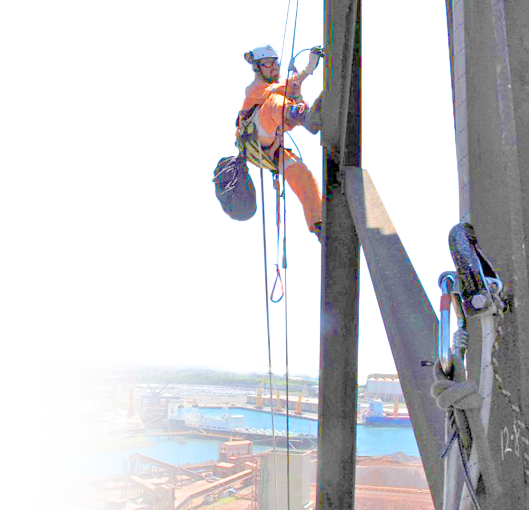 We are seeking applications from young people who may be interested in becoming rope access trainees .Perhaps you are pursuing a qualification at Wollongong TAFE and are keen to eventually become an a rope access trade technician. Our main premises are in Bulli and this opportunity would suit local students. 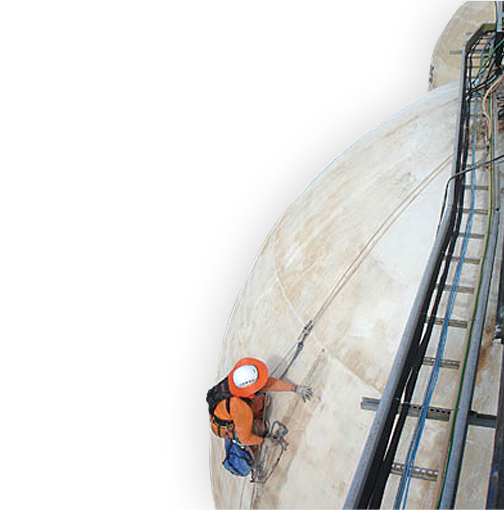 DBC have over 20 years experience providing rope access industrial maintenance, including trades services for working at height and confined spaces. 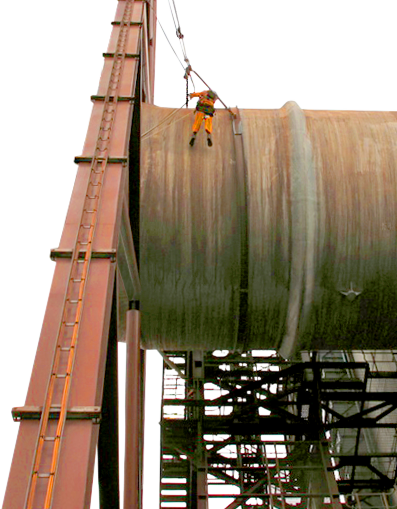 We have also trained many trades people to become rope access technicians. A trainee at DBC will gain experience working on the ropes in a variety of industry settings. You will need to be committed to working and learning safely. Safety is a core principle in everything we do. 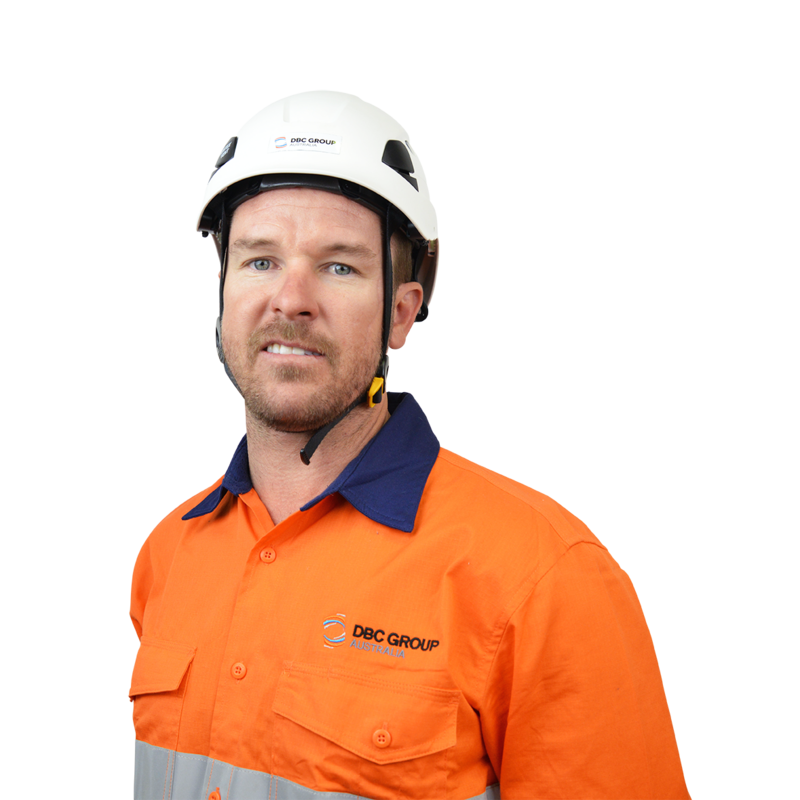 As a team, DBC draw on the experience and professionalism of our rope access personnel to deliver projects safely, on time and to the highest standard. 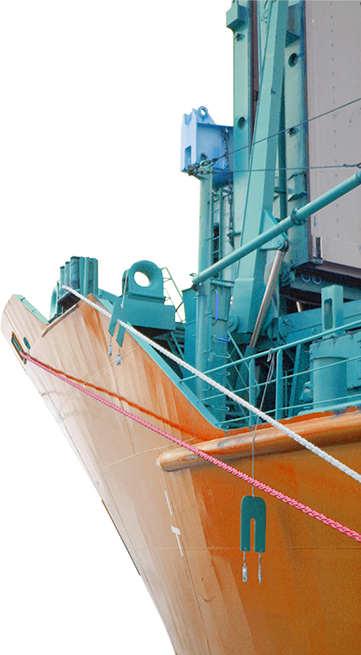 We require all personnel to be committed to maintaining and strengthening our safety performance. If you have a question about any of our services, please get in touch with us.